Stevens Sausage Co. offers a solution for those looking to make a quiche, casserole, soup or any other dish that requires diced or chopped country ham pieces. Here’s three recipes we found on Pinterest with their respective links so that you may find and enjoy! 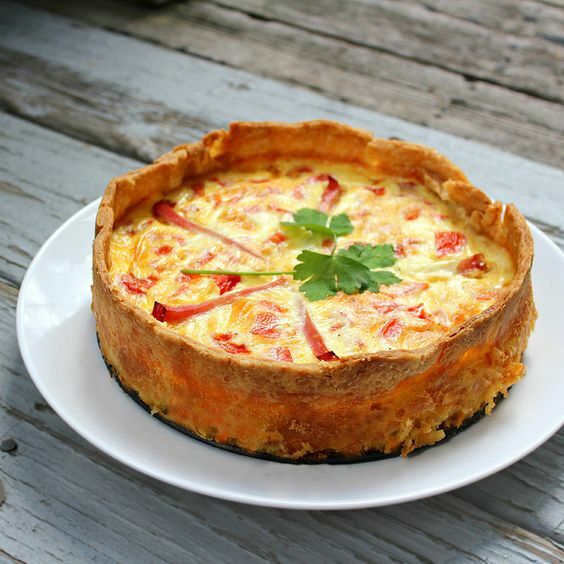 Crock Pot Country Ham Potato Casserole- Via Recipes that Crock! 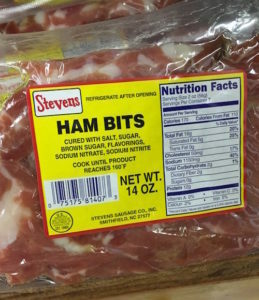 Stevens Ham Bits are perfect solution!